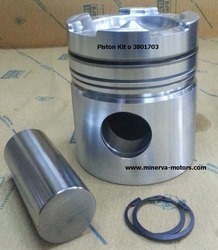 We Offer High Quality of Steering King Pin Bushes. 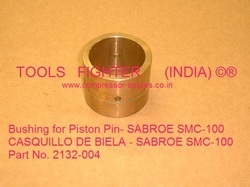 We are manufacturer and supplier of very good quality Pin Bush. We manufacture pin bushes of variable sizes using quality cew/erw material as desired by customer. Backed by the vast industry exposure, we are involved in offering a wide range of Pin Bush in the market. These products are manufactured from best quality components. Owing to our sound relationships with one of the leading vendors of the domain, we are instrumental in offering a premium range of Pin Bushes.